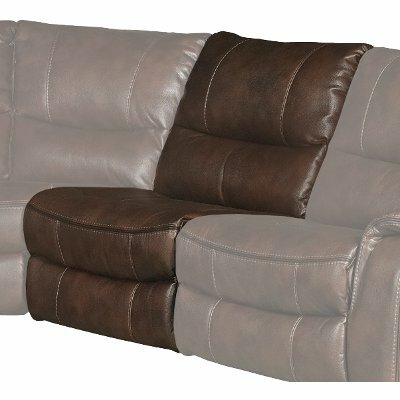 With 3 power reclining pieces, an armless chair and a corner wedge, this brown 5 piece power reclining sectional has everything your busy family needs. It's well-tailored with clean lines, not lumpy like so many other options. The fabric is durable and easy to clean. 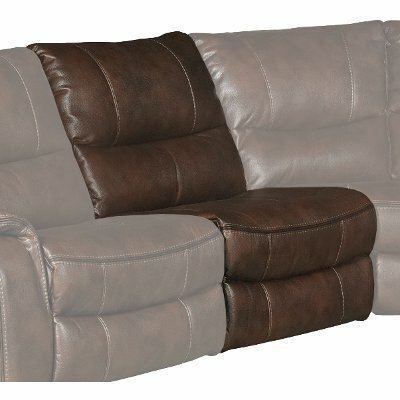 Brown 5 Piece Power Reclining Sectional Sofa - Wayne is rated 5.0 out of 5 by 1. Rated 5 out of 5 by Porgie Brown five piece sectional This has been so fabulous. It makes seating easy and delightful with the family. We all love it! 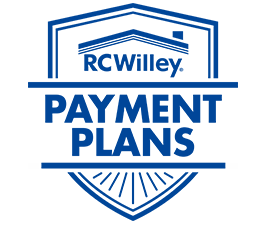 It is extremely comfortable and accommodating!